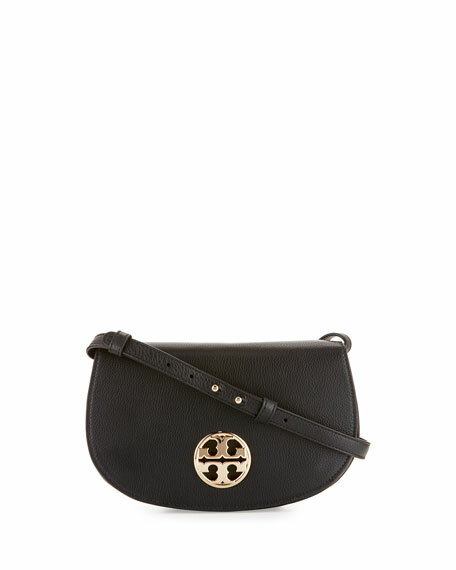 Tory Bruch grained leather clutch bag. 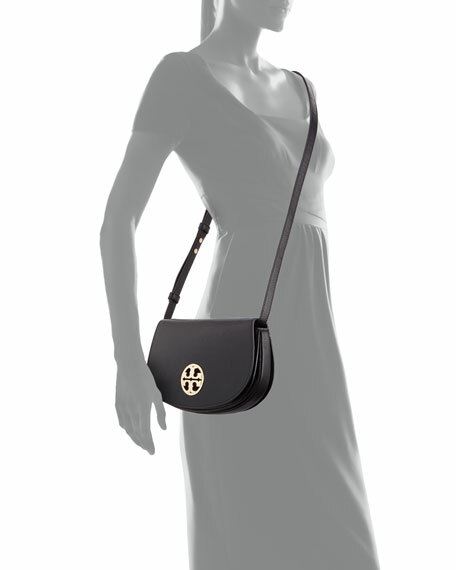 Removable, adjustable shoulder strap, 23.3" drop. 6"H x 10.4"W x 1.6"D.
For in-store inquiries, use sku #1964203.